Dude, this movie is totally rad! 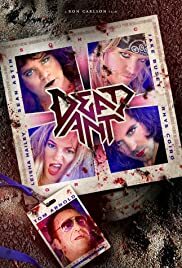 Giant ants and some totally rad hair metal songs, the band plays songs by the excellent band Kix and that's rad. 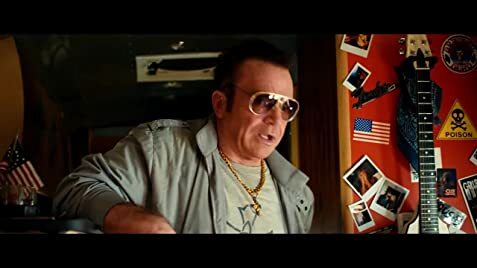 Jake Busy is in it and that kid from Encino Man and the Goonies is also in it and they are pretty rad and some is Tom Arnold, I totally recommend it!